Easy as one, two, three for Mila Kunis. The expectant star hasn’t given birth to her second baby yet, but she’s already discussing plans for a third child. The Bad Moms actress, 32, chatted with Ryan Seacrest during his radio show on Friday, July 29, and mused about whether she’ll have a big family or stop after two kids. 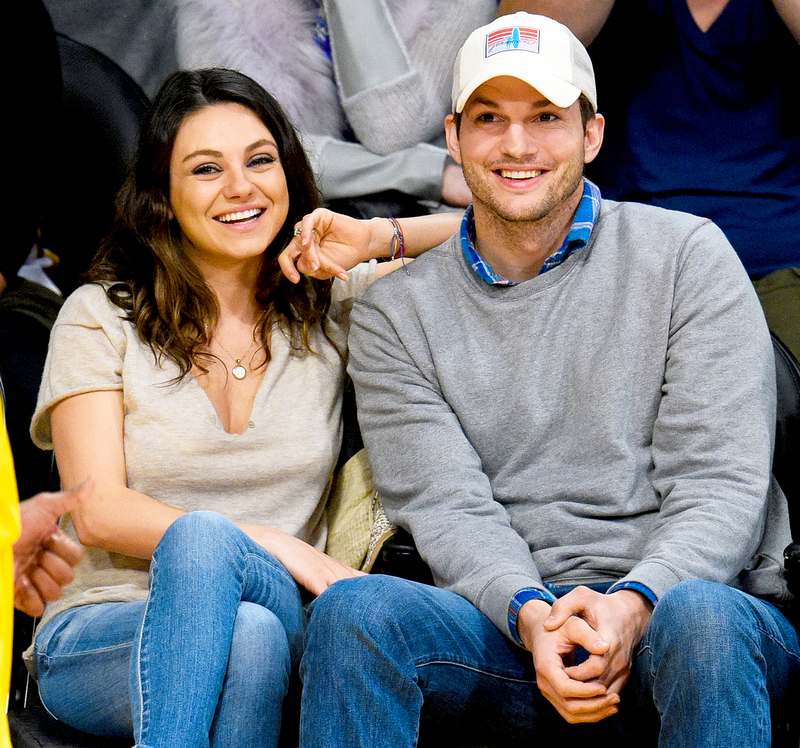 Kunis and her husband, Ashton Kutcher, are already parents to 21-month-old daughter Wyatt, and last month they announced they’re expecting their second child. As for how she’s feeling this pregnancy, Kunis told Seacreast, "I feel great. I&apos;m really, really good."